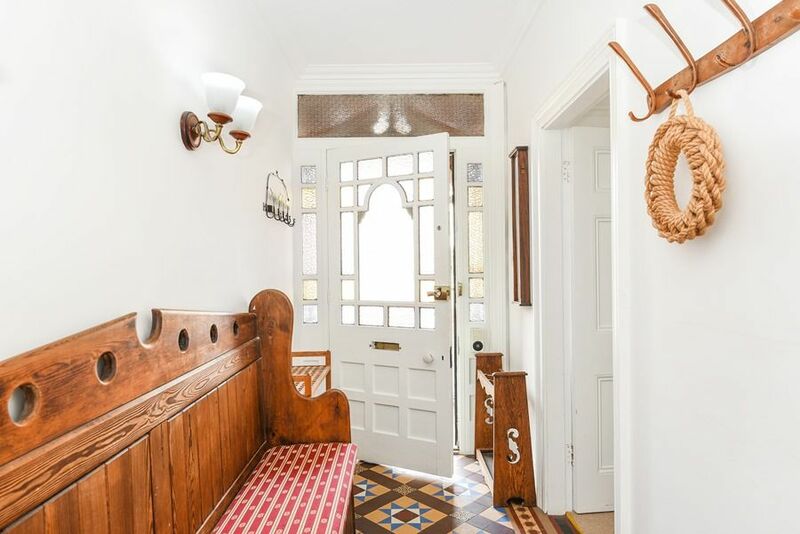 Entrance hall: with original Edwardian tiled floor and cornicing, a wooden settle coat hooks and a shoe rack. 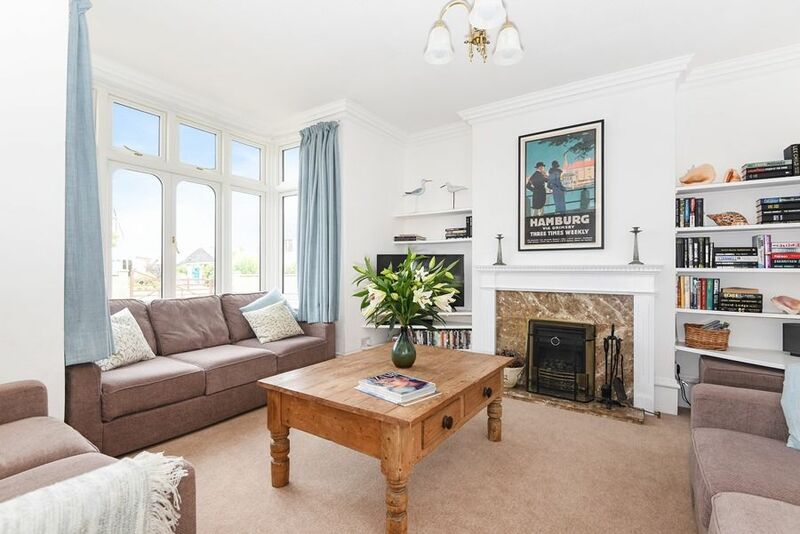 Sitting Room: is at the front of the house with a large bay window and gas effect fire. 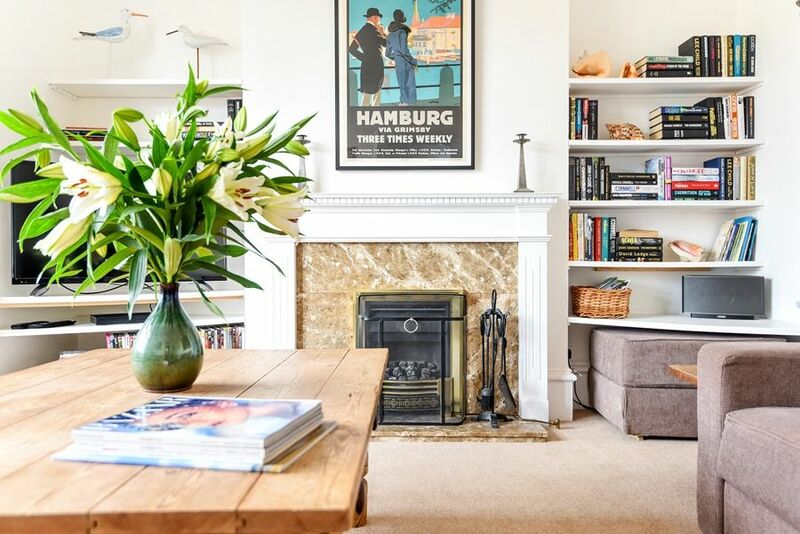 There are three comfy sofas, coffee table, freeview TV with DVD player, selection of books and DVDs, Sonos wireless speaker. 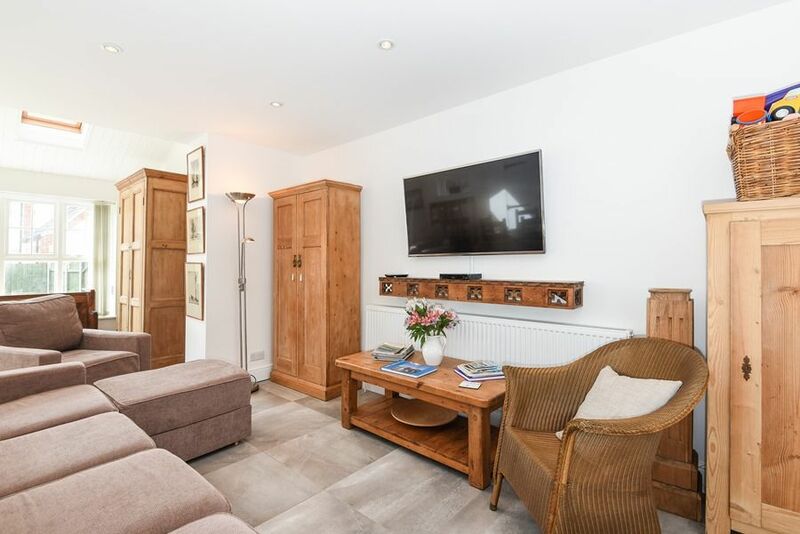 Laundry Room/Cloakroom: newly converted room containing a washing machine, tumble dryer, sink, WC and additional cupboard space. 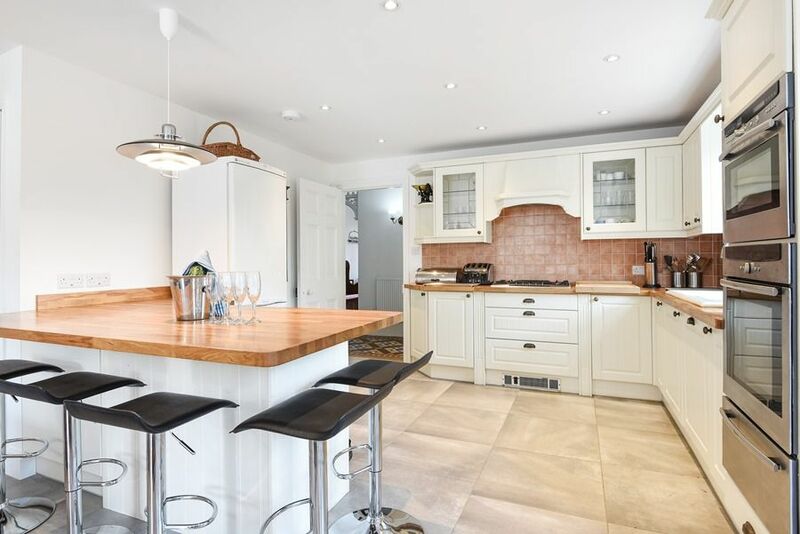 Kitchen/Living Area: a fabulous newly created room which has become the heart of this house, providing the kitchen, dining area and an additional comfortable sitting area with a large TV and French doors opening out to the garden. 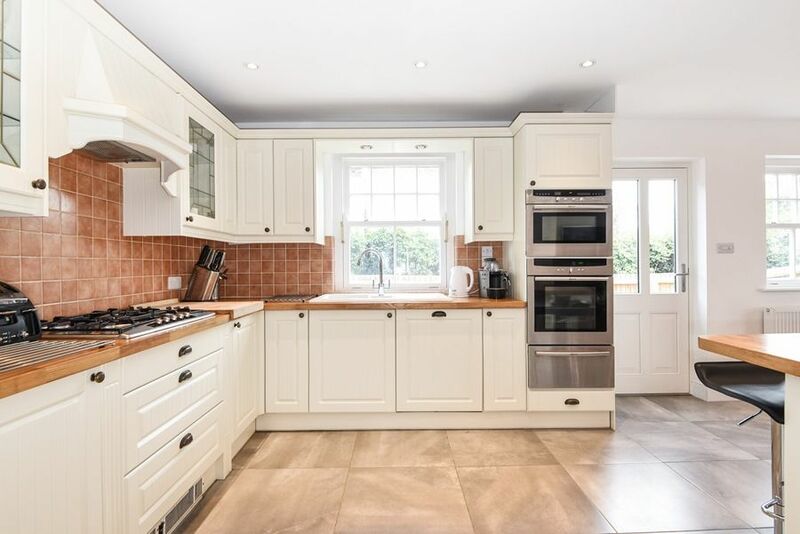 Kitchen area: well-equipped with a gas hob, electric fan oven and a microwave/combination oven, dishwasher, Nespresso coffee machine, fridge/freezer and a breakfast bar with five bar-stools. 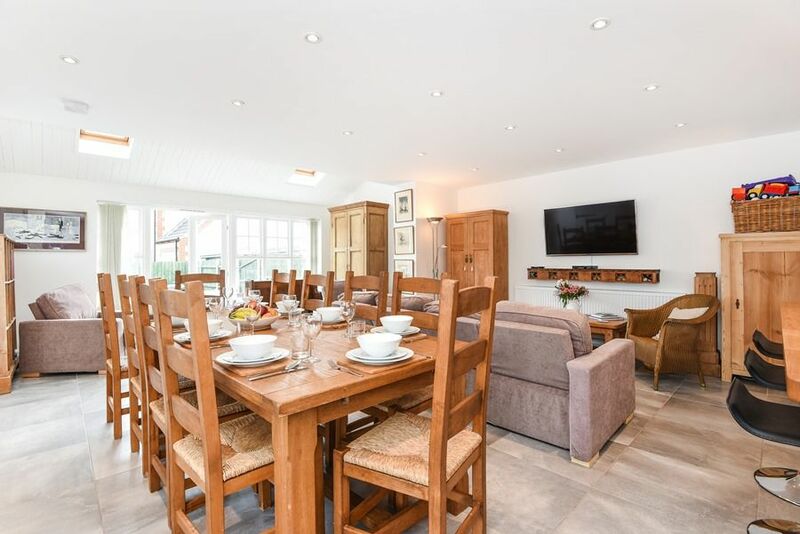 Dining area: has a huge oak table with ten matching oak chairs. 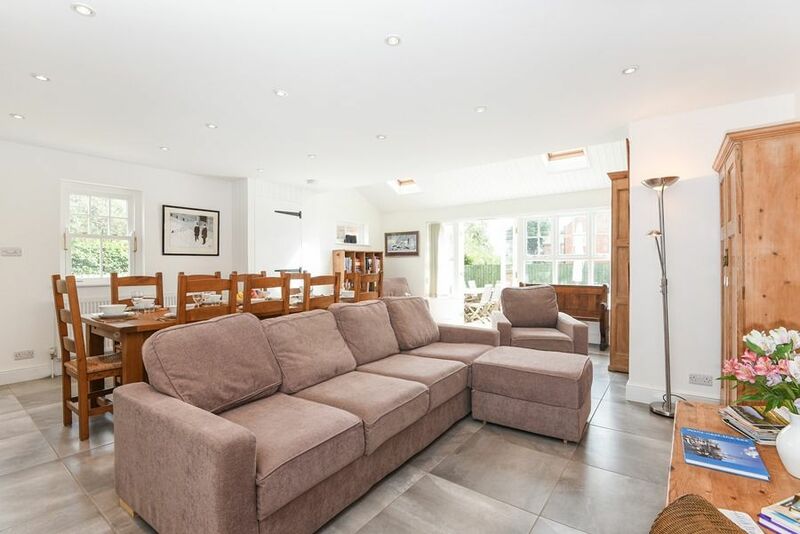 Living area: has a large comfy 4-seater sofa and armchairs, wall-mounted flatscreen freeview TV, wide selection of books and games and toys for all ages to enjoy. There is a wide sweeping staircase up from the hallway with a bannister. There is a travel cot and a high chair available for use. 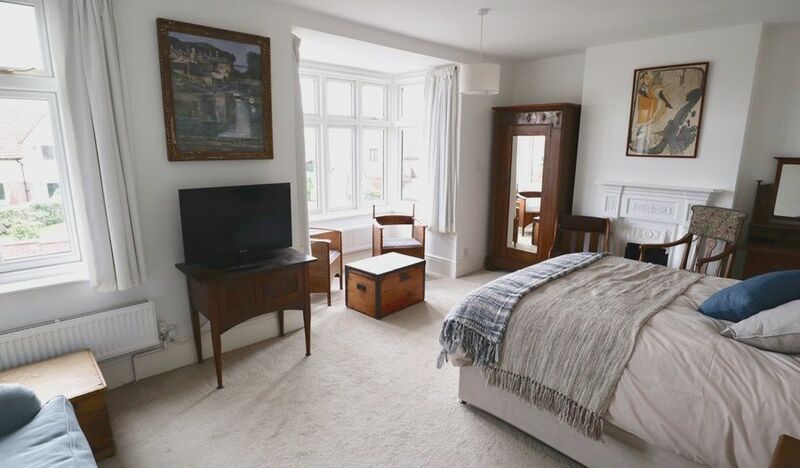 Bedroom 1: a light and airy room at the front of the house with two large windows and an original fireplace. 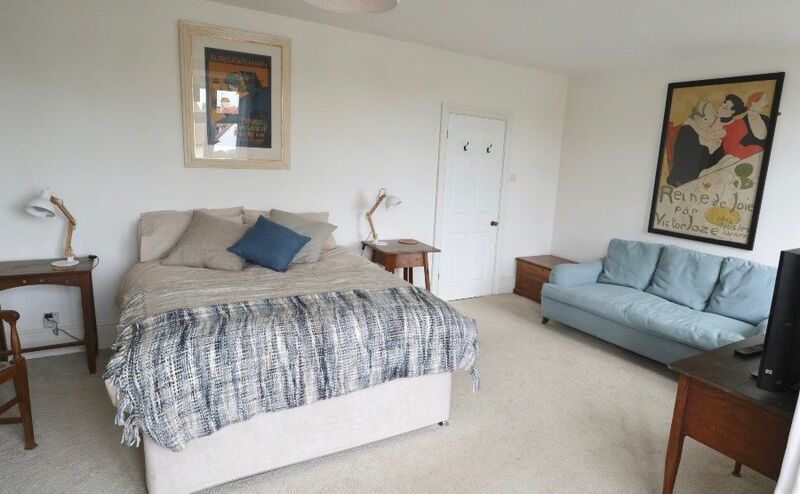 There is a new king-size bed, bedside tables and lamps, chest of drawers, wardrobe, a large sofa, further seating and a TV/DVD player. 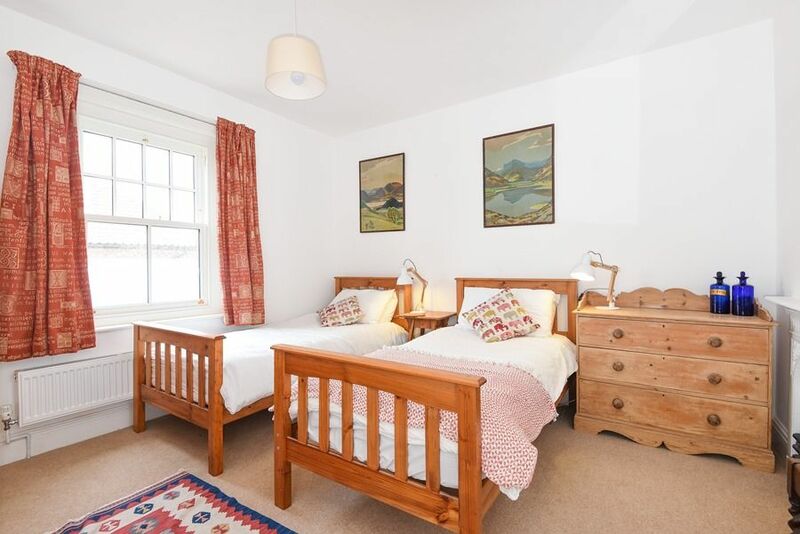 Bedroom 2: has a double bed, bedside lamps, two chests of drawers, and a wardrobe. 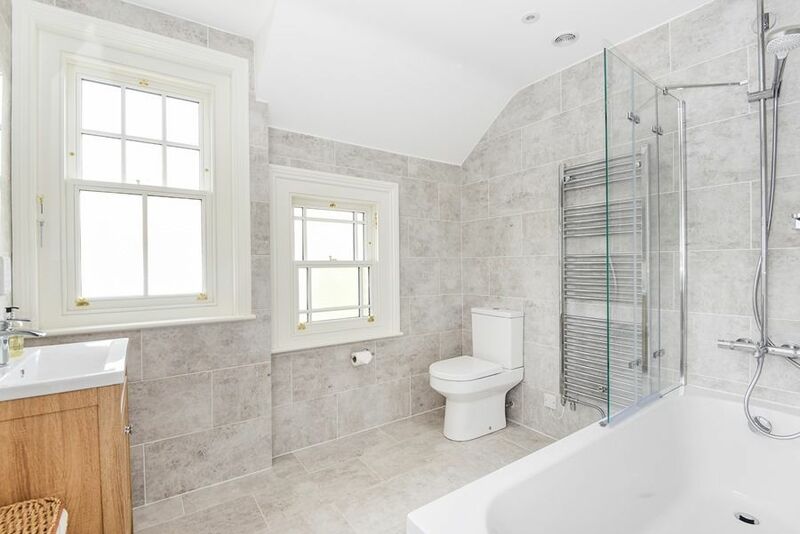 New en-suite shower room: contemporary shower cubicle, vanity unit, heated towel rail and WC. 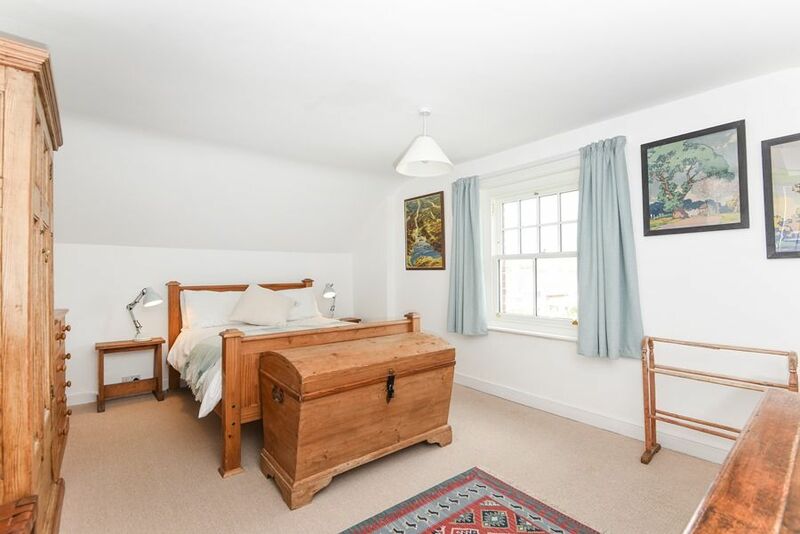 Bedroom 3: has twin beds, bedside lamps, wardrobe, chest of drawers and a writing desk. 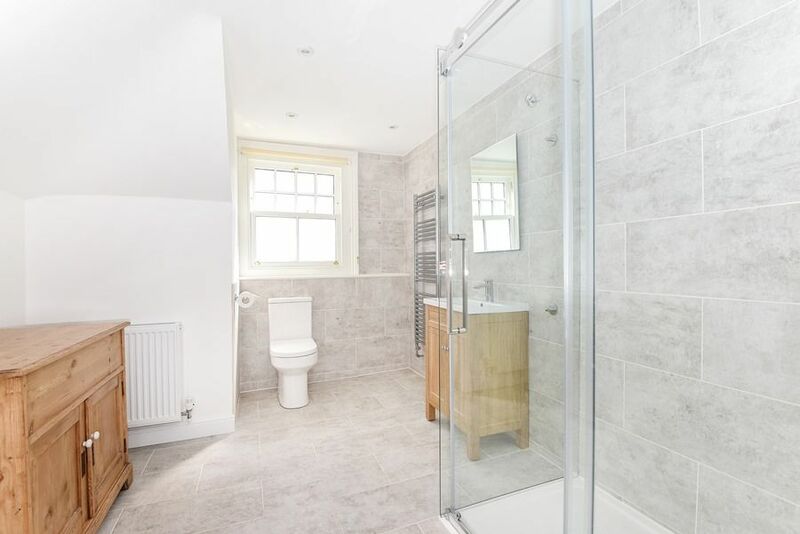 New Family Bathroom: contemporary newly fitted bath with fixed overhead shower and folding glass shower screen, vanity unit, heated towel rail and WC. 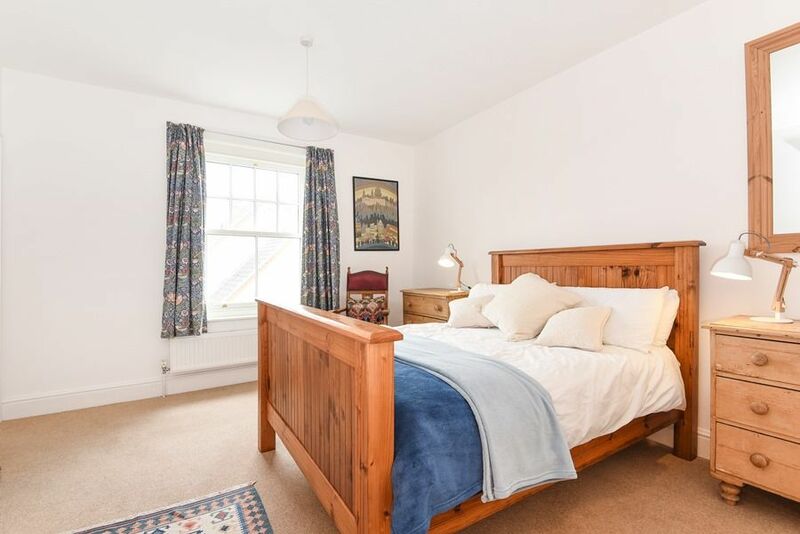 Bedroom 4: Spacious room with a double bed, bedside tables and lamps, chest of drawers, writing desk and chair and a wardrobe. 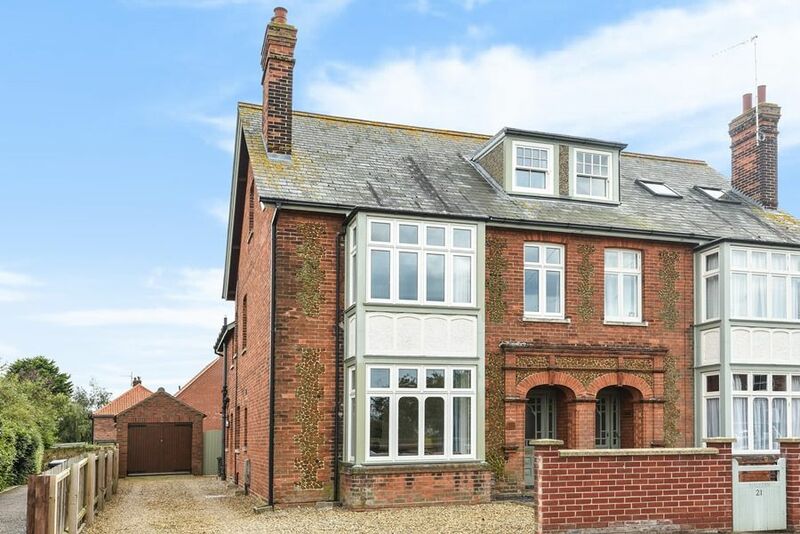 Has distant sea views. 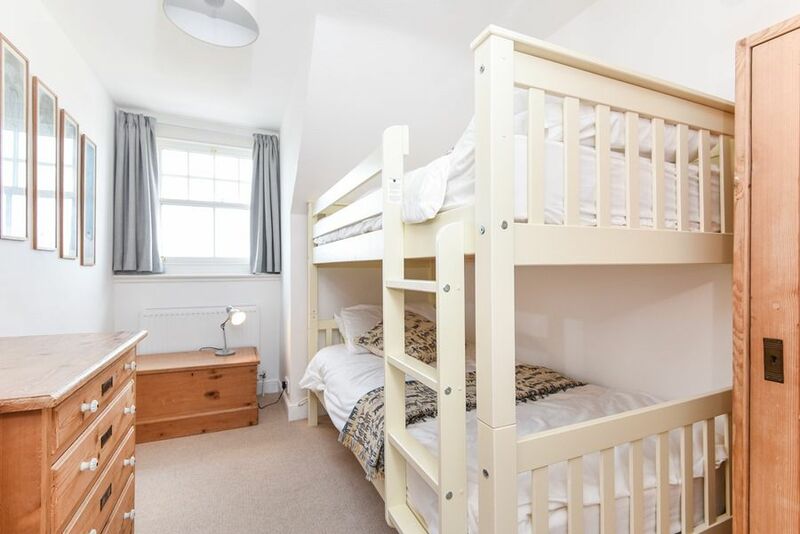 Bedroom 5: Has full-size bunk beds, bedside table and lamps, chest of drawers and a wardrobe. 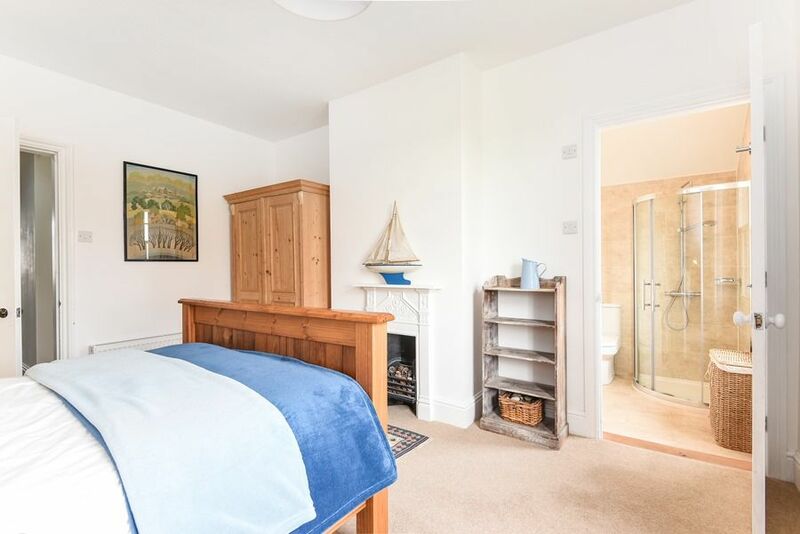 There are distant sea views from this bedroom. New Shower Room: newly created and spacious with a walk-in shower, vanity unit, WC and heated towel rail. There is a shingle drive at the front of Malvern with off-street parking for three cars. 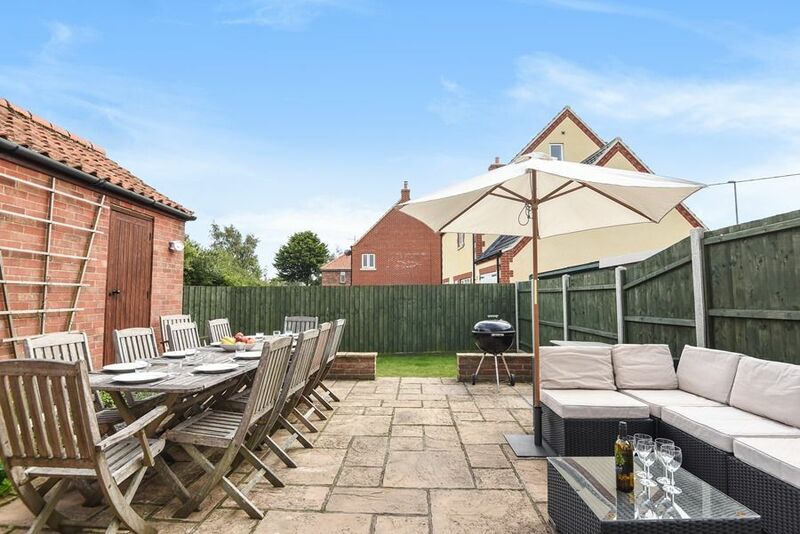 The rear garden is fully enclosed and is part paved with wooden outside table and chairs for ten, a Weber barbecue, rattan sofa and coffee table and a landscaped area. 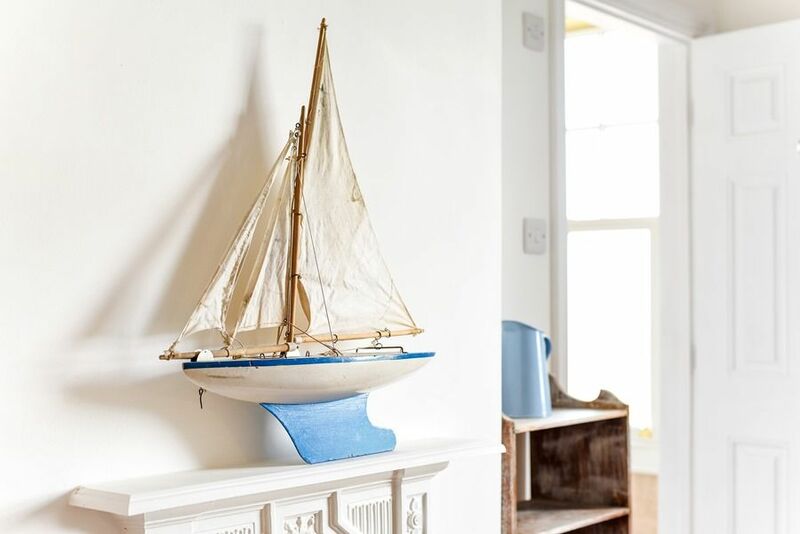 Malvern is ideally positioned only a short walk away from The Buttlands with the excellent Globe Inn and The Crown , within walking distance of the quay and all of Wells' amenities. Better than Expected 9 out of 10 for the cleanliness. 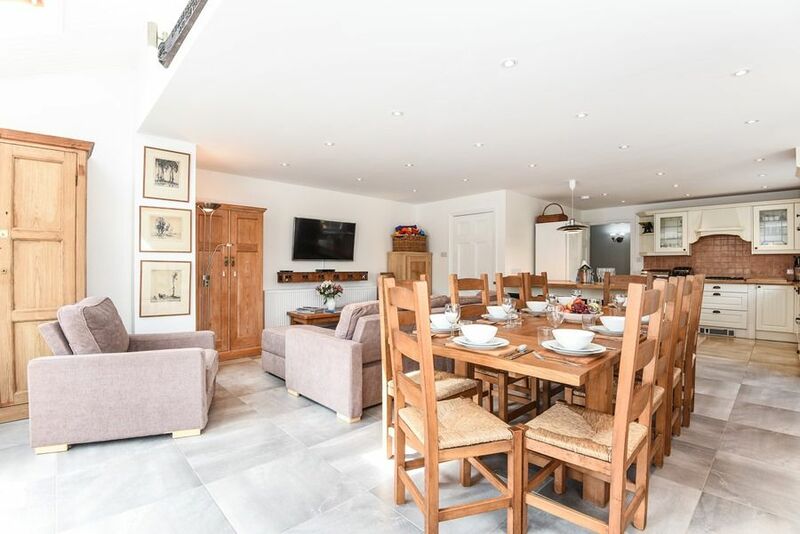 The house is very spacious and well equipped for a holiday by the beach. Nothing, worked very well for our party size. 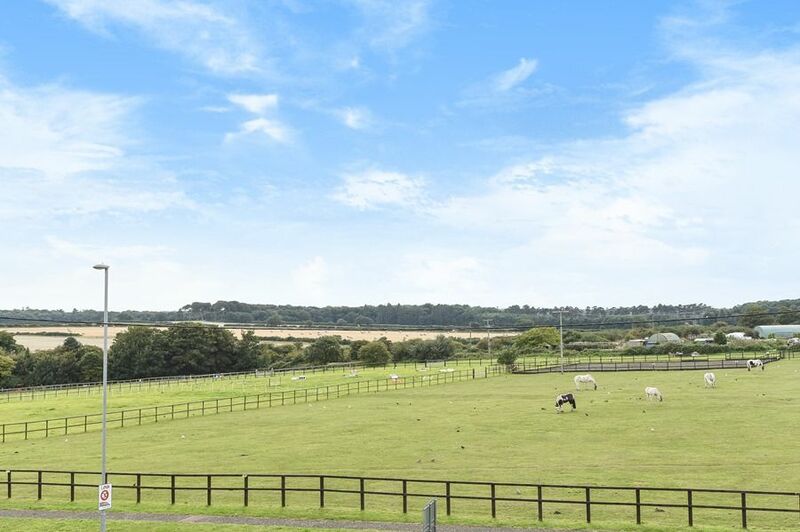 Great property for large party, wonderful location. We had a fantastic stay and cannot wait to come back!! 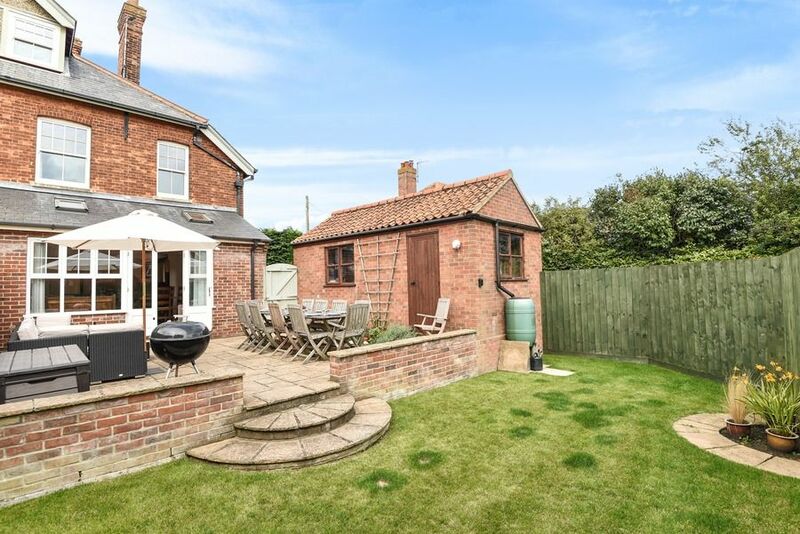 Excellent condition and so roomy.